New Delhi:The frozen bilateral cricket ties between India and Pakistan are unlikely to resume anytime soon after government's outright rejection on Monday even as a meeting between the two boards failed to yield any decisive outcome. The two boards met in Dubai on Monday to discuss their ties, which have remained suspended since 2012 due to diplomatic tensions after terror attacks in India. 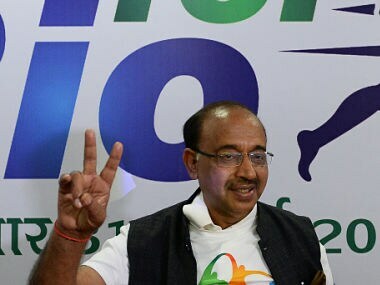 Sports Minister Vijay Goel ruled out bilateral cricket between the two arch-rivals. Goel made it clear that the government will not give its nod till the time "cross-border terrorism" does not stop. "BCCI should speak to the government before giving any proposal to Pakistan. I have made it clear that bilateral cricket with Pakistan is not possible till the time there is cross-border terror. We have, however, no say on multilateral events (ICC tournaments)," Goel told reporters. The minister's firm statement all but rendered the meeting in Dubai inconsequential as the BCCI had already stated repeatedly that it would play Pakistan only if the government gave its go ahead. "The delegations of the BCCI and PCB have met in Dubai today and shared their stated positions. The meeting was held in a cordial atmosphere and its outcome will be shared with the members of their respective boards," said a brief statement from BCCI joint secretary Amitabh Choudhary. 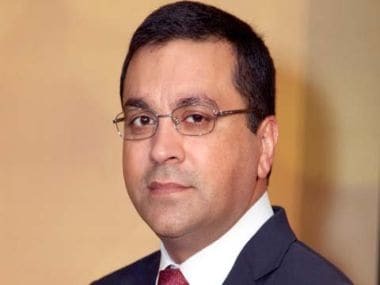 The BCCI, represented by joint secretary Choudhary along with CEO Rahul Johri and GM (Cricket Operations) MV Sridhar, discussed the pressing issues including the $ 60 million( Rs 387 crore approx) compensation demanded by the PCB. The Pakistan Cricket Board (PCB) has sent a legal notice to BCCI claiming damages to the tune of $ 60 million (Rs 387 crore approx) for allegedly not honouring the MoU that had stated five bilateral series in the cycle between 2015-2023. The cash-strapped PCB's finances heavily depend on a series with India. The nation has not hosted a major bilateral series since the terrorist attack on the Sri Lankan cricket team bus in Lahore in 2009. There were some thoughts of sneaking a small limited overs series in September, when Champions League T20 used to be held. It is learnt that BCCI is unlikely to pay any damages as its stand has always been clear that government clearance is paramount when it comes to playing Pakistan. In fact, BCCI has asked PCB to withdraw compensation claim. "After today's statement by the union sports minister, it is unlikely that a series against Pakistan will be held anytime soon. 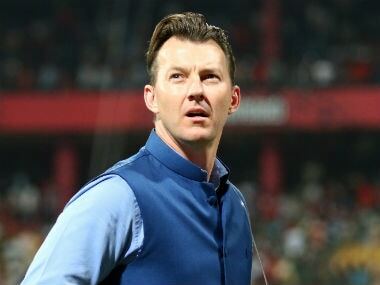 We have told PCB that unless our government gives permission, we will not even be able to play them at a neutral venue like the UAE," a BCCI source privy to developments told PTI. As of now, India will only play Pakistan in ICC tournaments.